The team had two tough 4-3 losses to the 6th ranked USC and 5th ranked UCLA over the weekend. 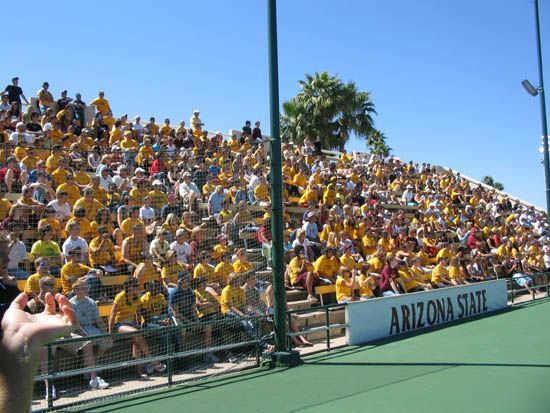 Although the realization now is that the team will be on the road for the first rounds of the NCAA Tournament, all focus is on this weekends match with in-state rival Arizona. The match will be played this Saturday, April 19 at noon. We look forward to seeing you at our last home match of the season and to say thank you to our lone senior, Juan Carlos Rebaza.